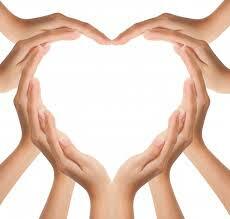 Apex Cares for You – Your home health resource. 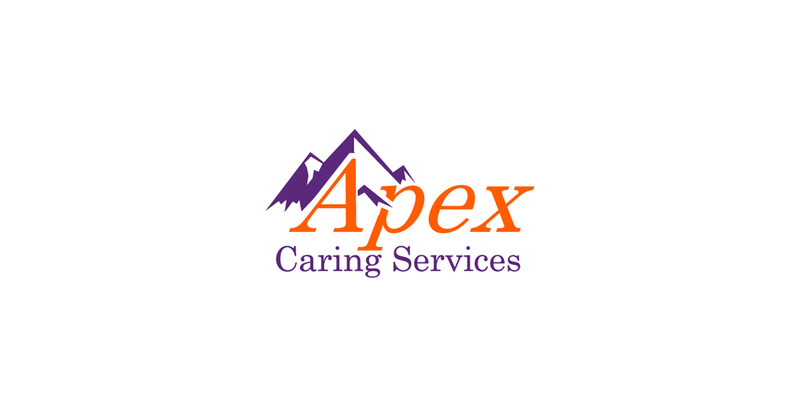 Apex Caring Services is a class “B” licensed Home Health Care Agency in the state of Colorado. At present, we serve all of the counties in the Denver Metro area including Jefferson, Adams, Boulder, Broomfield, and others. Our license allows us to perform In home Support Services for families that have individuals under HCBS, EBD, or SCI waivers. Please visit our Services Page for information on the types of services we can perform. We started this business with the express purpose of creating an organization that truly meets the needs of both the care giver and the patient. Our extensive experience navigating the home health industry gives us unique insight into what is important and we are determined to create a truly family based care agency.